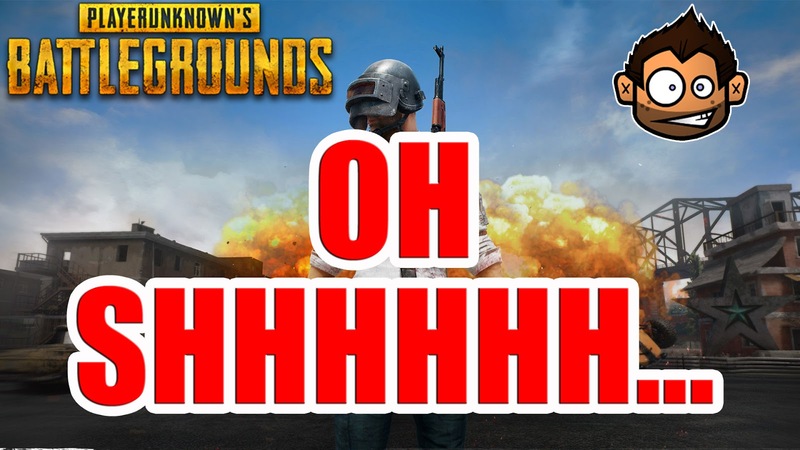 Here is just a short video of me and my friends during a session of #PUBG ! We got a crate drop and fended off would be attackers and are gear'd to the hilt with winning firepower!!! 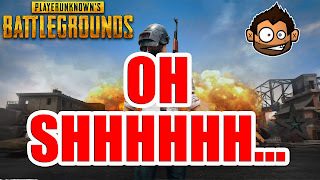 Watch the video below to see what happens next!